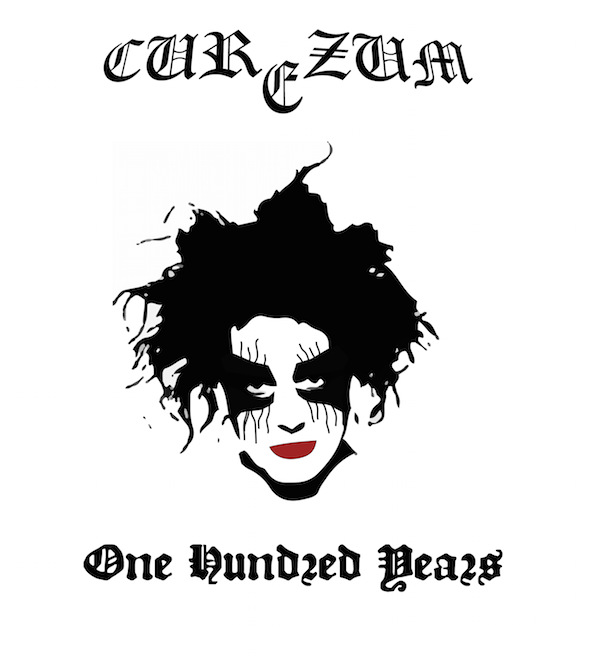 When I first heard about Curezum, the metal band that covers songs from The Cure, I was as skeptical as some of you probably are right now. But upon hearing the band’s retooling of “One Hundred Years” I instantly became a convert. Curezum go beyond the lazy rerecordings of existing songs so many bands crank out, and create fresh versions of the source material that are still recognizable. I recently talked to Mort and Billy from the band about noise, exploding whales, and goregrind. Oh yeah, and their music. I hope you enjoy the interview!